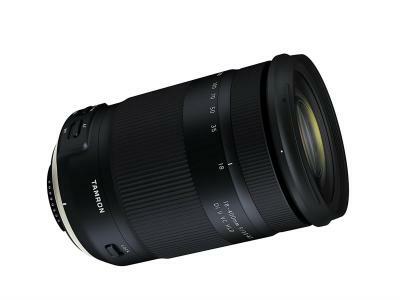 There's an old saying in photography: the best lens is your tripod. Only after you miss that shot of a lifetime because you didn't have a tripod do you realize how important it is in any photographer's kit. 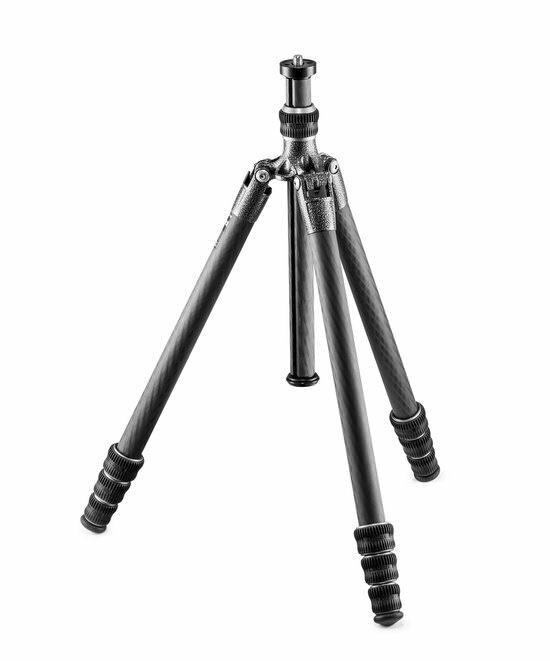 There is a huge variety of tripods on the market today that appeal to all budgets and needs. 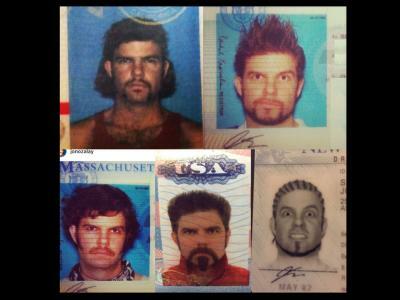 We've picked out our favorite five. 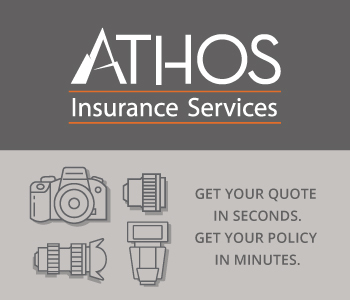 Trusts us, every photographer would love to see one of these babies under the Christmas tree. 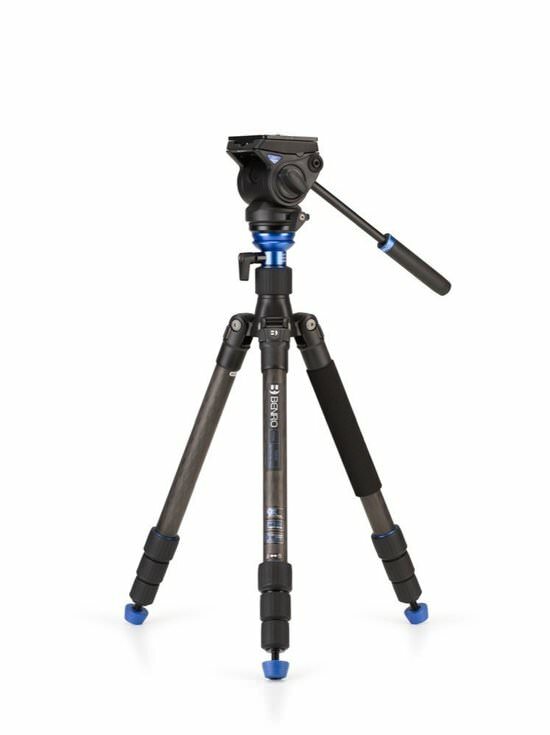 We recommend Hunt's Photo Video as a reliable source for tripods and just about anything else related to photography and filmmaking. They're a family company that has managed to become the largest photography retailer in New England, with locations in Massachusetts, Maine, New Hampshire and Rhode Island. It comes with the SBH 100 ball head and together they make a powerful team. The entire Alta Pro series is known for incredible stability and flexibility and this is no exception. The innovative Multi-Angle Central Column allows photographers to move the column from 0 to 180 degrees making otherwise tough challenges like macro-photography a breeze. The aluminum alloy legs adjust to 25, 50 and 80 degree angles and the fluid ball head easily rotates 360 degrees with a very smooth movement. It comes with a flat base head for stills and video that allow the head to be mounted on other supports such as sliders or jibs. It's easy to operate thanks to the independent controls and it includes an oversized Swiss style plate. The legs are made from Benro's signature 9x Carbon which has nine layers and is designed to maximize strength while reducing weight. The reverse folding of the legs allows the Hybrid to be extremely portable and versatile for both indoor and outdoor use. 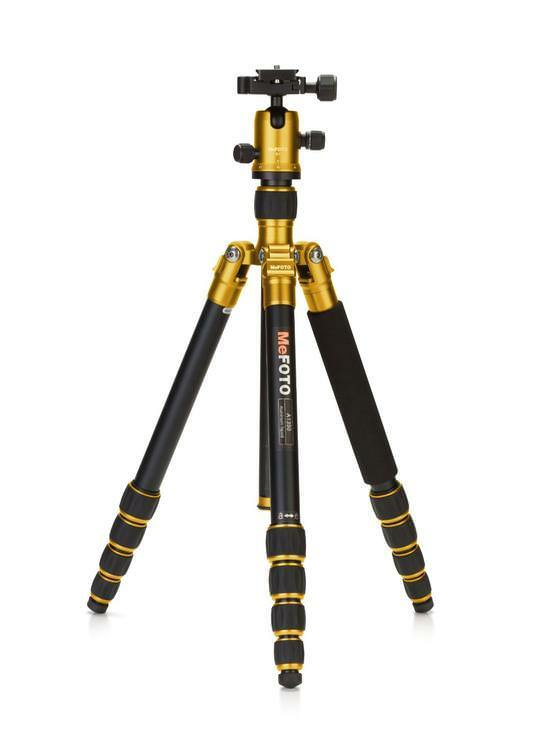 This is a compact tripod that also folds up inversely and can be converted into a monopod. It's ideal for compacts and mirrorless, but it doesn't have any problems holding larger cameras and lenses. Despite being a compact model, it extends over 5ft. tall. 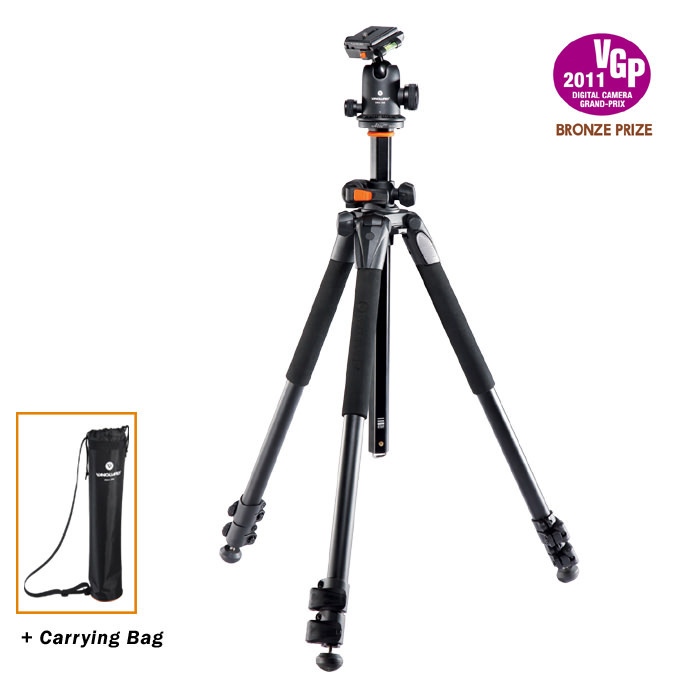 It folds to a quarter of its extended size which makes it the ideal tripod to take on your travels. 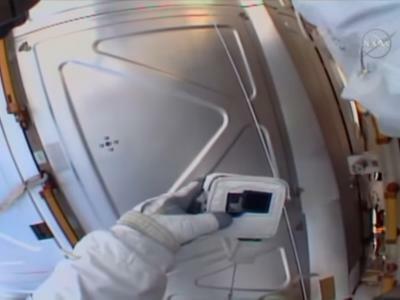 The heavy duty ball head comes with standard Arca-Swiss quick release plate. The tripod comes in eight different colors and we appreciate the touch of personality. The 190 series from Manfrotto is legendary and it needs no introduction. The 190 go! is the lightest and most compact in the lineup with a closed size of just 17.7" and a weight of 3.74lbs. Thanks to the new twist locks it opens and closes very easily with just one hand. It truly is a very fast and easy to operate tripod. This perfectly balanced tripod is light yet very rigid. 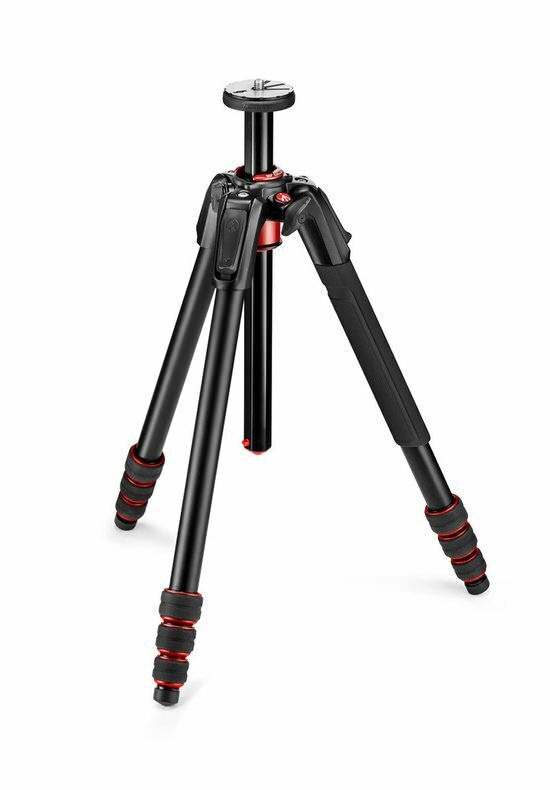 The state of the art Carbon eXact give this tripod enough strength to easily hold 22lbs. It is also more compact than its predecessor thanks to Gitzo's Traveler G-lock system.